Product prices and availability are accurate as of 2019-04-17 03:36:00 UTC and are subject to change. Any price and availability information displayed on http://www.amazon.com/ at the time of purchase will apply to the purchase of this product. 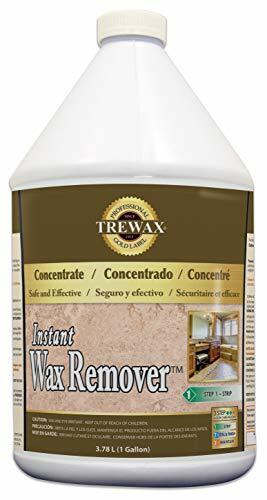 Trewax Professional Heavy Duty Floor Stripper removes old, tough wax buildup from floors to allow for new sealers to be applied with ease. Simply pour on, wipe up and rinse to leave your floors clean and ready for a new sealer. 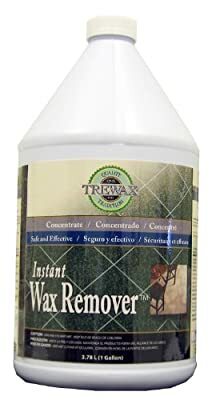 This wax remover instantly removes old floor wax buildup. The concentrated formula works hard to remove buildup over time and prepares your floors for the next step. Since 1935, Trewax has been a leading provider of surface protection and restoration products. More than 80 years later, Trewax continues to be the brand trusted by consumers and industry professionals around the world.